SURE FOOT® Equine Stability Program is Revolutionary! A unique, innovative way for the horse to be his own teacher. 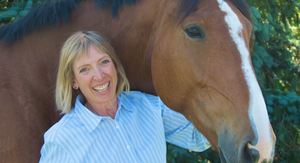 Developed by Wendy Murdoch, this revolutionary way of improving your horse’s balance, confidence, movement and performance shows that the horse is always present and ready to learn if we can only find ways to access his intelligence. This approach allows the horse to experience his own habitual patterns of movement and provides the horse with an opportunity to explore and learn new ways of standing on his feet and utilizing the ground for greater ease, comfort and confidence. With SURE FOOT, using a variety of stability and balance pads, horses discover how they are habitually standing. 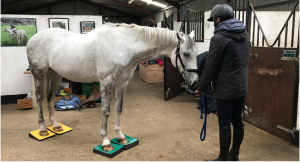 The pad give under the horses’s weight bringing his attention to where he is placing his feet and providing new information to the balancing part of his nervous system. With this awareness the horse explores, shifts and alters his habitual patterns of standing and moving by himself, ultimately choosing a more secure and effective way to stand and move. The horse retrains himself to stand better without human interference. In addition to reprogramming the balancing portion of the brain there is obviously an affect on the instinctive part of the brain. While it cannot be fully explained there is a calming effect, shifting the horse from the fight & flight reaction or sympathetic autonomic nervous system (ANS) response to the grazing or parasympathetic (ANS) response. 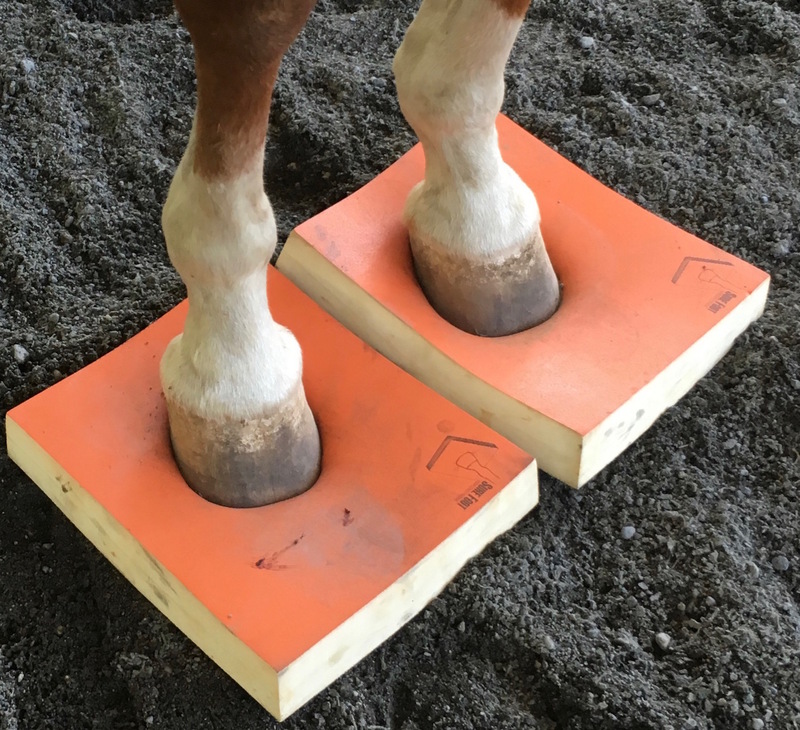 Some horses experience an even deeper level of relaxation believed to be caused by a release of endorphins somehow triggered by standing on the pads. Kira (video below) is an example of this type of pattern evidenced by the deep level of relaxation and swaying observed while she was on the pads. Kira is a Morgan mare that was purchased as a “husband” horse. She came to a clinic as a school horse for one of the participants. She was unwilling to go forward and would stop. We worked with her on the SURE FOOT Stability Pads to see if we could show her a way to move in more comfort. On day 3 of a 4 day clinic she was willing to stand on four pads, which my assistant put under her feet while I was teaching. It was apparent that she was swaying quite a bit so my assistant Barb, began filming her. She stood on the pads for over 6 minutes and would have stayed longer if we hadn’t asked her to walk. Afterward she was much more willing to go forward for the rider. 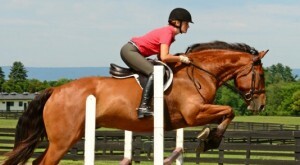 This level of relaxation and swaying is often seen with horses when standing on four pads. Not all horses are able to get to this point in two sessions but clearly Kira found them very relaxing as evidenced by her demeanor and desire to remain on the pads.